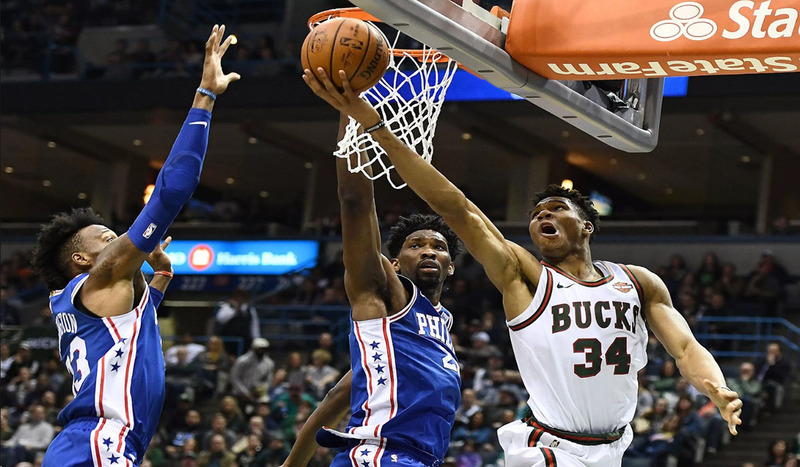 Giannis Antetokounmpo and Joel Embiid combined for 92 points and 31 rebounds in a historic night. Giannis joined Kareem Abdul-Jabbar as the only players in franchise history to have a 50-point, 15-rebound game. The MVP candidate also became the first Bucks player to put up 50 points since Brandon Jennings in 2009. Despite the 50 point performance, Embiid and the 76ers were able to walk away with the win.